City residents want to get zoning information online in an easy-to-use platform. Learn how you can leverage ZoningHub to do that and much more. 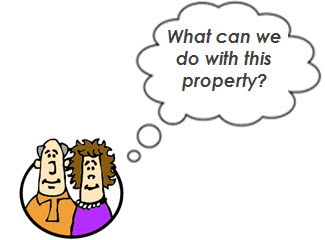 Interactive zoning map answers two most frequently asked questions. Communities of all sizes can leverage the power of ZoningHub. 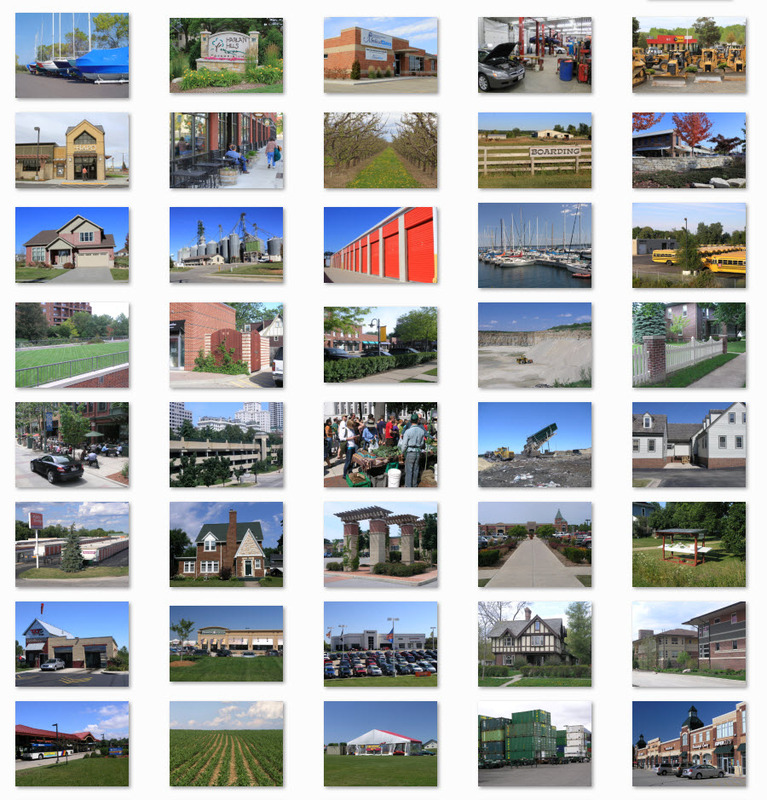 Stock Photography Sampler - More than 250 high-quality photographs. 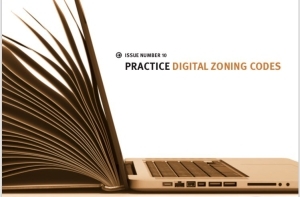 ZoningHub has offered our customers a unique look into our zoning regulations and a host of other issues that tend to be confusing and somewhat intimidating. 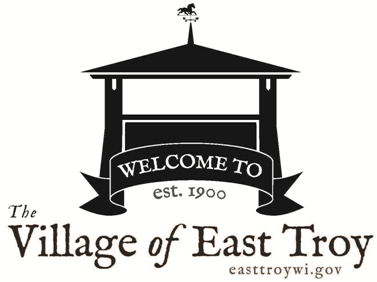 We now offer state-of-the-art information in a format not typically seen in a municipal website. My company works for a number of municipalities. So far, two are using ZoningHub. I wish all of them did; it makes code administration so much easier. With a long list of needs and high expectations as a benchmark, we evaluated our options and soon realized that ZoningHub was the solution we were looking for. With ZoningHub, we removed the mystery behind our zoning regulations. Our support staff includes both IT specialists and community planners who know zoning – we’re ready to help you succeed. You can always unsubscribe and your information is safe with us.